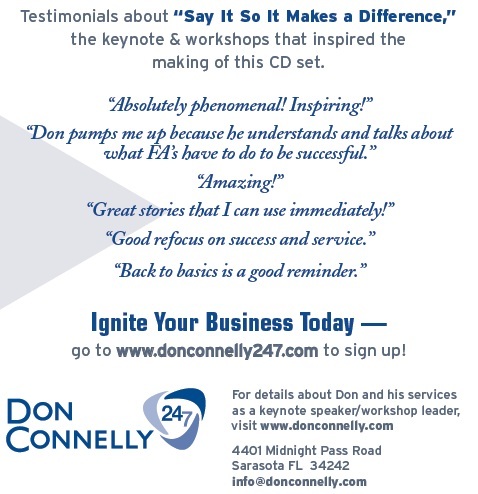 Hear hundreds of great stories, analogies and power phrases designed to help you communicate better with prospects and clients. 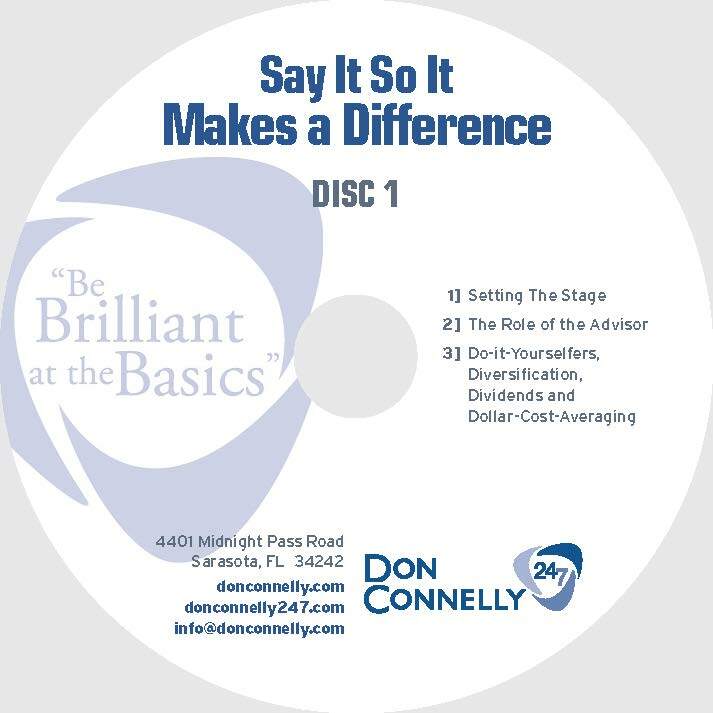 This 2-CD set, Say It So It Makes a Difference, will help you simplify your message so you are better understood by your prospective and current clients. 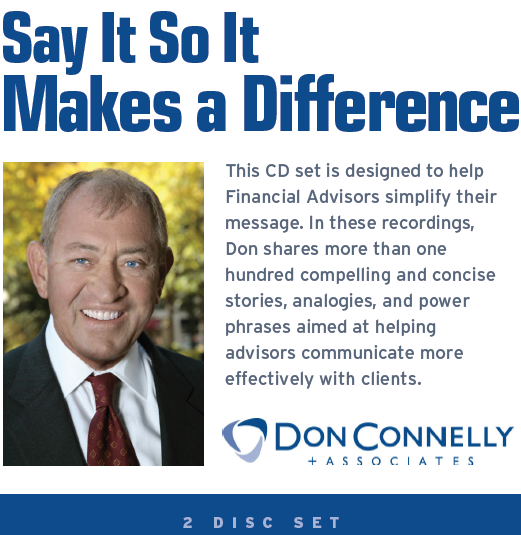 You’ll learn three simple rules of effective communication and you’ll be able to make a complicated message simple in a way that is unexpected, credible and emotional. Once you place your order and complete your payment, you will be shown your order details on the screen with 3 download links – 2 links to mp3 files (1 file per CD) plus a PDF file with the track list and timing of the recordings. You will receive the same order details via email.